I'm a frustrated producer, guitarist in a Rush tribute band, bassist in a Yes tribute band, ex pro original music arranger, contributor and artist. This convergence of talent is truly beautiful, but far too much attention has been given to previous achivement to allow this expression to be fully realized. Put simply, a touch less emphasis on the bass; a touch more emphasis on the singing. Put more holistically, let me produce this band. I've never produced a band at this level before. Challenge accepted? 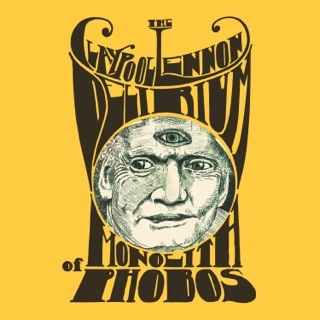 Lennon demonstrates a breezy new facility with melodic riffs and fills. 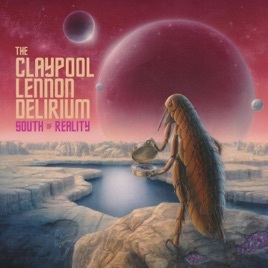 At its peaks, Claypool’s lightening of progressive power bass inspires Lennon’s compositional thunder, releasing a rain of lavish psychedelic orchestration. Along the way, we’re treated to impressive solos, haunting harmonies and monster jams. 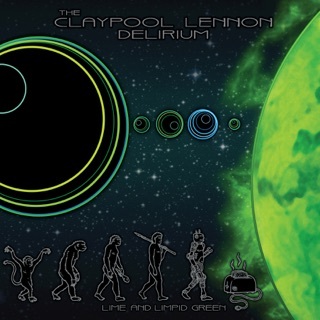 It all happens within an improbably satisfying galactic soundscape.